Despite the dangers of heroin, people are increasingly turning to the drug, CNN reports. It’s relatively inexpensive, readily available and becomes the next step for pain pill addicts. 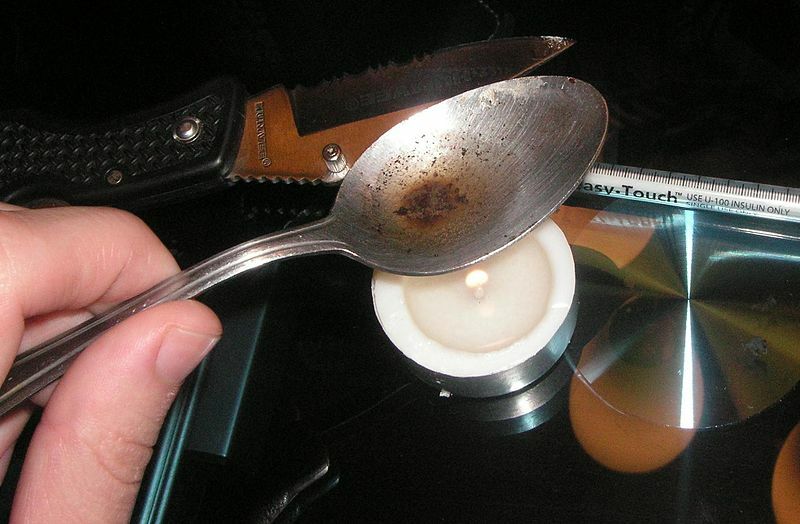 A government study found that heroin use more than doubled in the past decade to 355,000. “Heroin is pummeling the northeast, leaving addiction, overdoses and fear in its wake,” James Hunt of the DEA’s New York Office, said. People die from heroin all the time. But on Sunday, we learned of the death of a high-profile figure, Philip Seymour Hoffman. Posted: 2/3/14 at 8:59 AM under News Story.